Have I Ever Told You…. How much I love it when an author reaches out to a reviewer such as myself?? 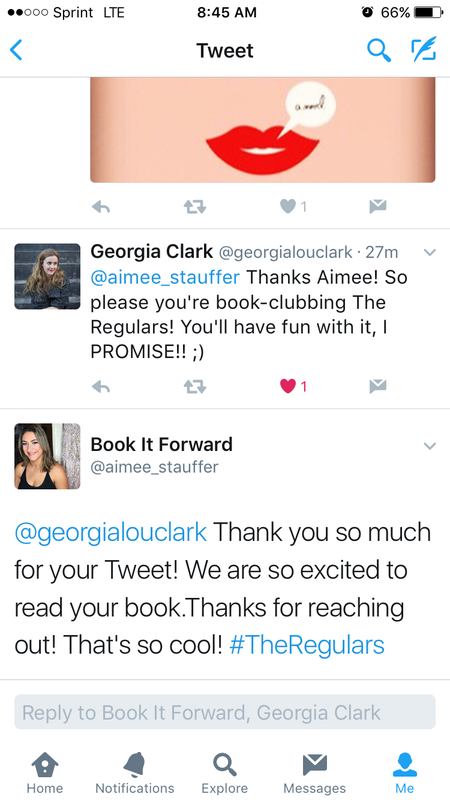 I posted on Twitter that my book club was reading The Regulars by Georgia Clark and she responded! So cool! I think it really shows how awesome an author is when they take the time to respond to their readers. If you would like to join us in reading this book, here is the link and the synopsis is below. 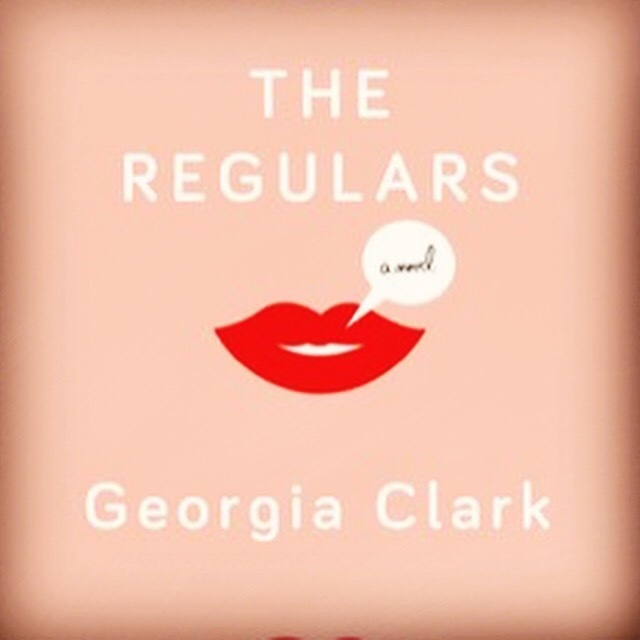 We will be reading this through the end of December so you have lots of time to check it out. Until they come across Pretty, a magic tincture that makes them, well…gorgeous. Like, supermodel gorgeous. And it’s certainly not their fault if the sudden gift of beauty causes unexpected doors to open for them. Next Next post: ﻿Black Friday Cyber Monday Sale!